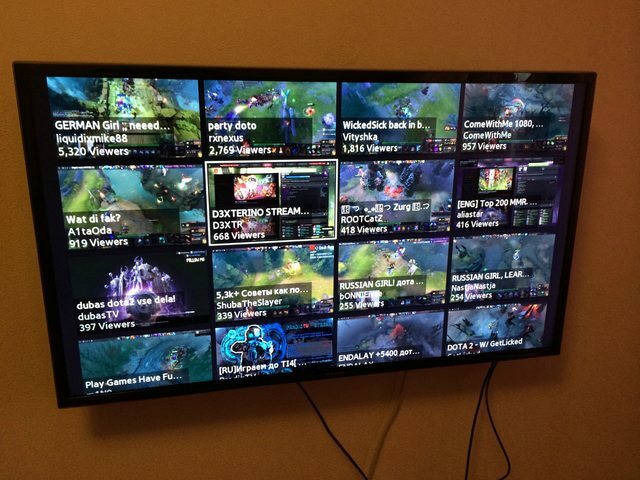 Am gasit o aplicatie care permite vizionarea continutului de pe twitch.tv - pentru cei care nu stiu, twitch.tv este o platforma de live streaming dedicata sporturilor electronice (eSports) - mai pe romaneste, jocuri pe pc. Daca stiti ce este PGL.ro sau DeamHack in mod clar stiti despre ce vorbesc. Daca nu, cititi aici : http://www.twitch.tv/ | http://www.pgl.ro/ | http://dreamhack.ro/masters/bucharest-2014/ . 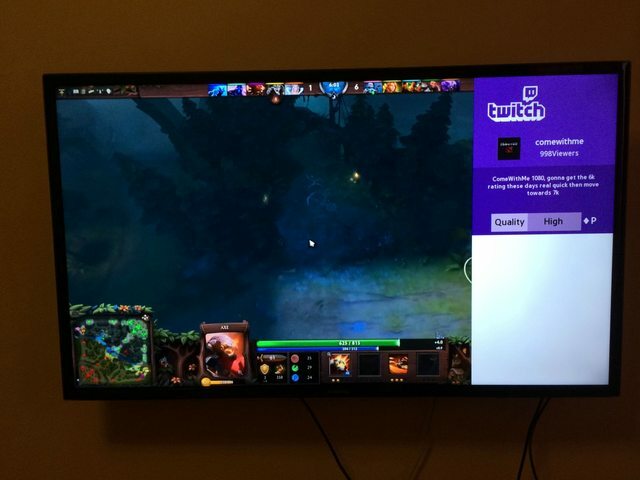 Are you sick of watching Twitch streams on a monitor when your large Samsung Smart TV is unused? Tired of hooking HDMI cable from your PC or external devices (like Android mini-PC's)? I hate it too! 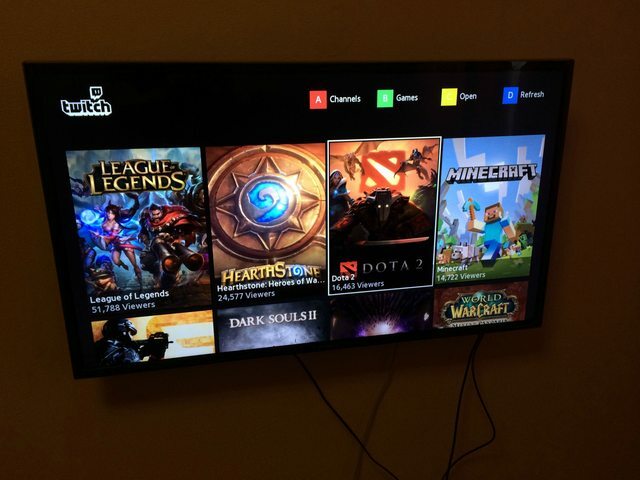 So I've made my first contribution into Smart TV development. Here is an app to solve this problem. Software is provided as is but as far as I understand it works on majority of modern models. Make sure your TV is connected to the internet. On your TV, go to Menu->Smart Features->Samsung Account and type name "develop". Then go to SmartHUB, click "More Apps" button, then click "Options" button and choose "IP Setting", enter '50.17.189.245' and finally choose "Start App Sync" option. TwitchTV app has to be installed now. For 2014 models "More apps" button might be absent, if so try: long press the enter button on any app, then the menu will pop up, select IP Settings, put in the IP, then long press enter again and then Start User Apps Sync. Render error is popped when TV software doesn't support quality option you are trying to watch. 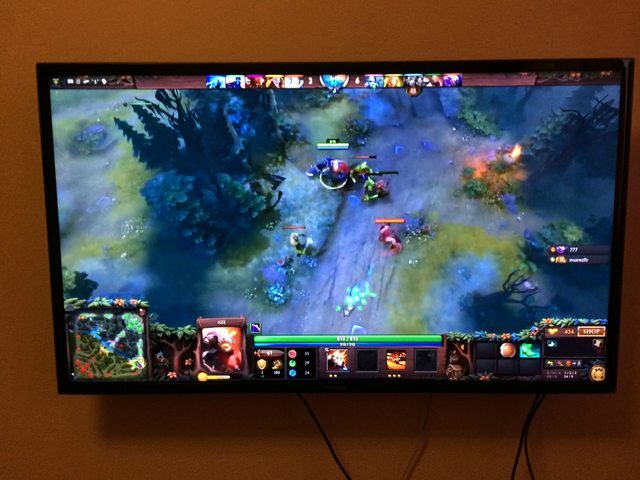 Source quality is different on each stream so your tv might support it on a stream and giving error with another one. There is nothing I can do about it. Low, Mid, High are same on every stream so if one of them is working/not working for you on a stream it will/will not work on any other. TL;DR If you are getting render error try playing around with the quality.